You can order prints and cards of Batbileg’s amazing paintings! We are now taking orders for prints and cards. You can now order prints and card of Batbileg’s amazing paintings! 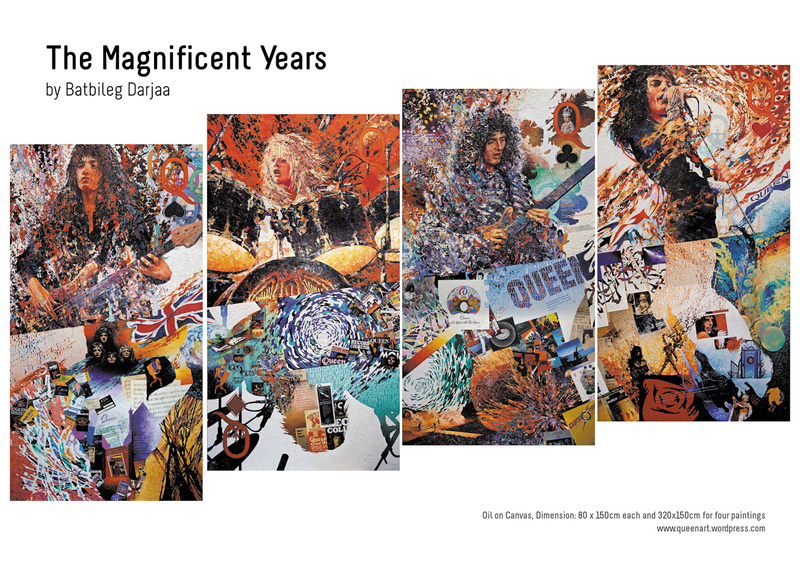 The artist will donate a percentage of all sales to the Mercury Phoenix Trust continiously! So you have a chance of owning this magnificent piece and supporting the MPT at the same time! All rights reserved.